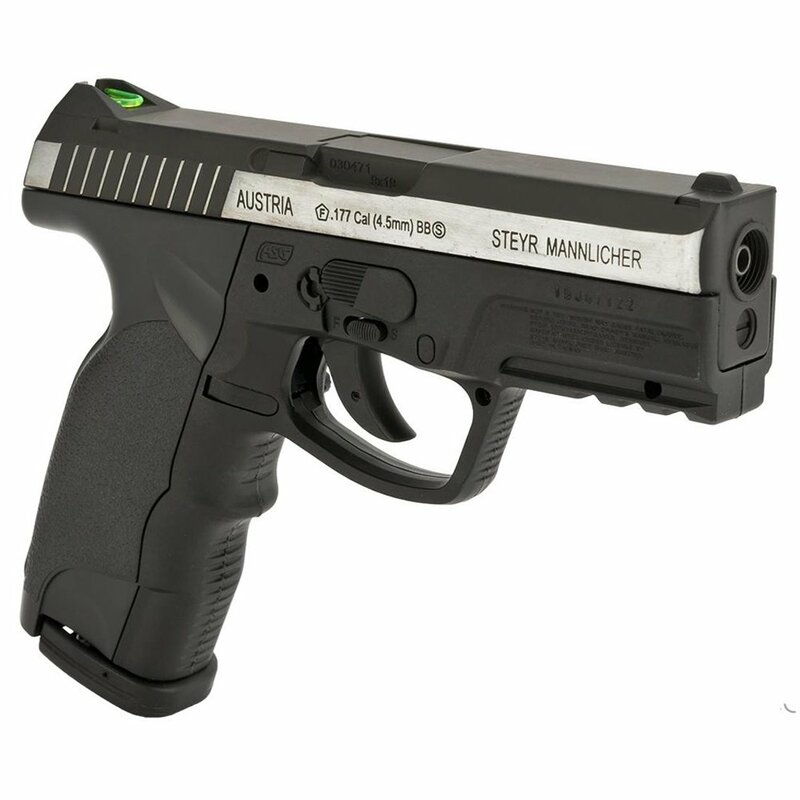 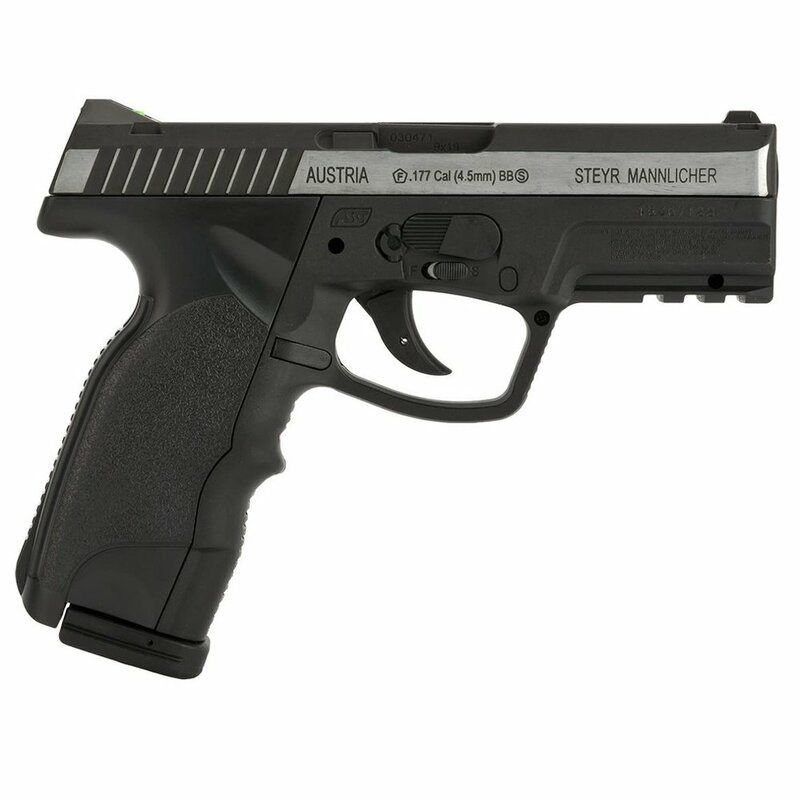 This semi automatic BB gun is an authentic replica of the latest Steyr Mannlicher pistol – the M9-A1. It features a lightweight polymer frame and a sleek metal slide engraved with fully licensed CZ trademarks. 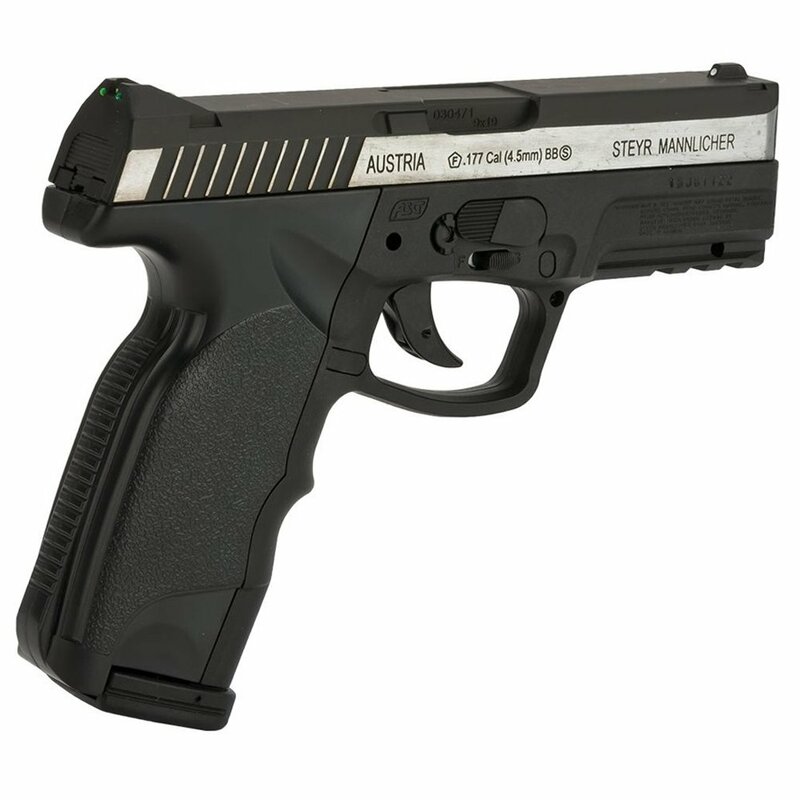 With a muzzle velocity of 450 FPS, it's one of the hardest shooting airguns. The ergonomic grip has been designed at an 111 degree angle to improve ergonomics. 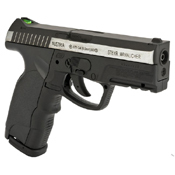 It comes equipped with a rear fiber optic sight and weaver accessory rail to mount laser and flashlight. 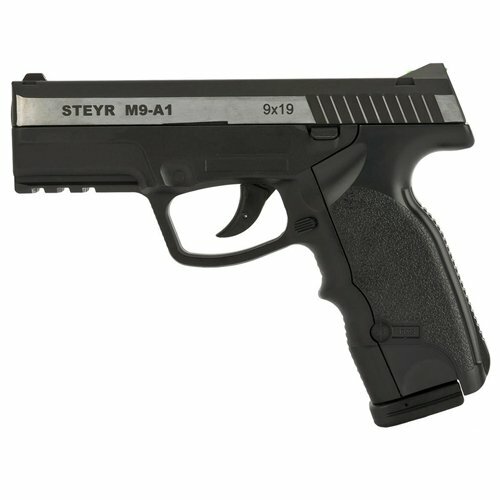 The 19 BB’s are stored in the drop-out magazine and the 12g CO2 cartridge is placed in the easyload grip and is easily changed.